Sandy Bridge, this is the codename of Intels latest CPU generation which is based on an overworked Nehalem microarchitecture. We had the chance to test two of the upcoming CPUs, namely the Core i7 2600K and the Core i5 2500K. 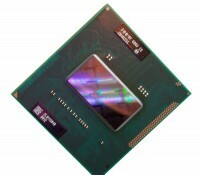 They both come with an improved graphics core which has been integrated into the same piece of silicium as the CPU itself. Both models we tested are quad core CPUs whereas the Core i7 2600K supports hyperthreading and the Core i5 2500K doesn't. 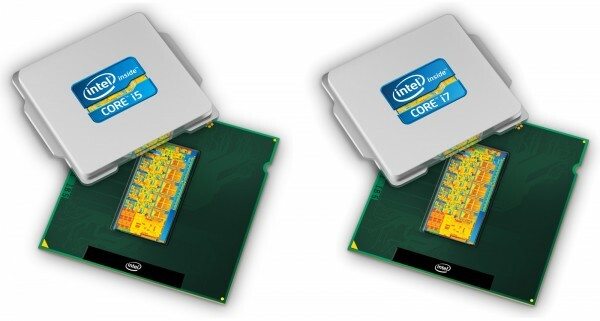 Another difference between the two CPUs is their cache size. Therefore the 2600K which aims more at the high-end market has been equipped with 8 MByte of L3 cache whereas the 2500K only got 6 MByte.